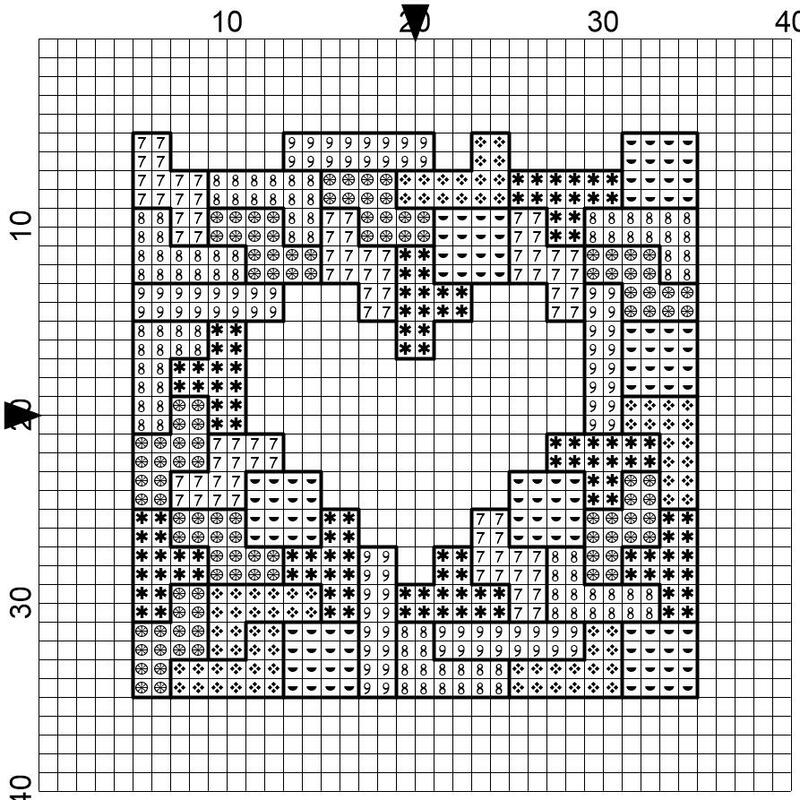 When I was a teenager my mum bought me a Nintendo Gameboy and I was completely addicted to playing Tetris. I loved how the shapes fitted together, or rather didn't when I was losing a level! 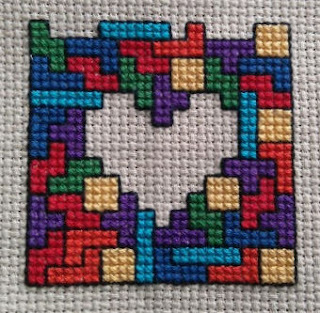 I was inspired by the game to design this small cross stitch chart. 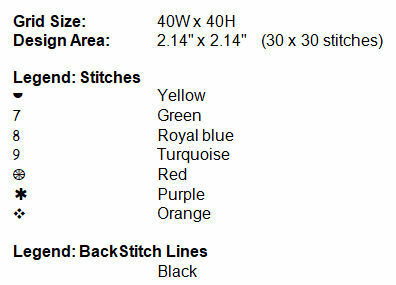 Stitched in two strands of thread with a bold two strand backstitch that makes the colours pop. Purists will notice that the heart shape hole in the middle of the design is impossible to make in the video game because the top pieces will drop down to the bottom so please excuse my use of a little creative licence. Copyright Clair Louise Coult 2012. Simple theme. Theme images by Ollustrator. Powered by Blogger.